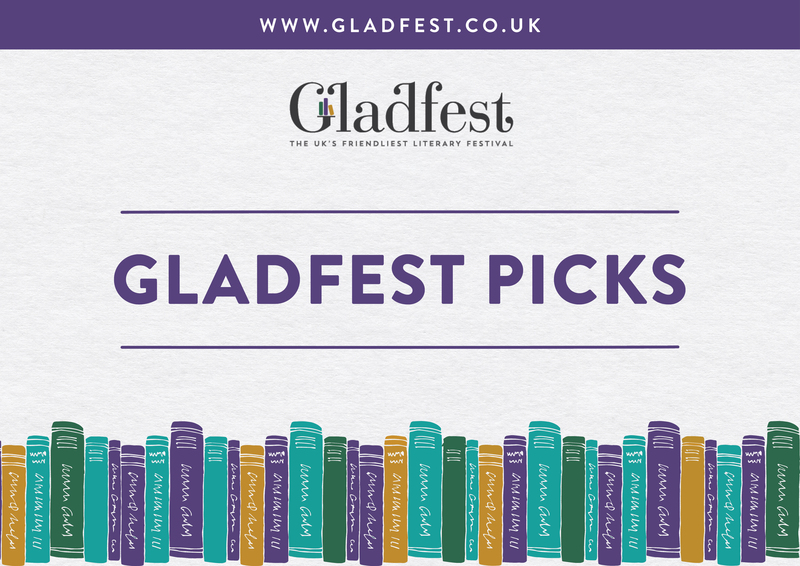 The Gladfest team reveal their unmissable festival events! We’ve had feedback in the past that GladLib guests really trust and rely upon the recommendations of our team – year on year people book festival tickets and accommodation before line ups have even been revealed! WIN a bundle of theatre and Gladfest tickets for Lord of the Flies! 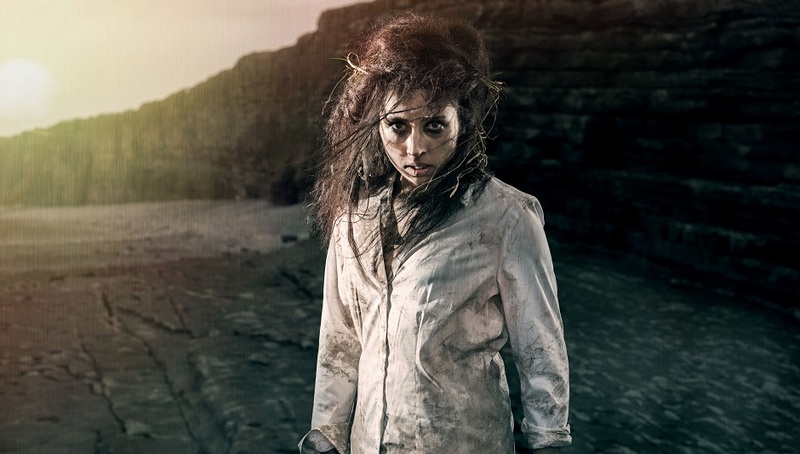 As we enter the final weeks before Gladfest, we’re delighted to announce a very special competition in association with Theatr Clwyd, whose new, all-female production of Lord of the Flies, opens in September. 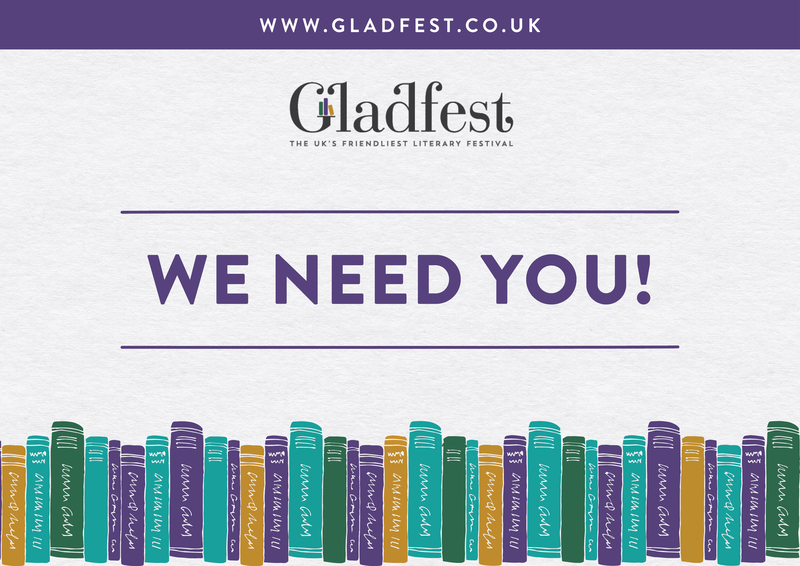 Gladfest is looking for volunteers! 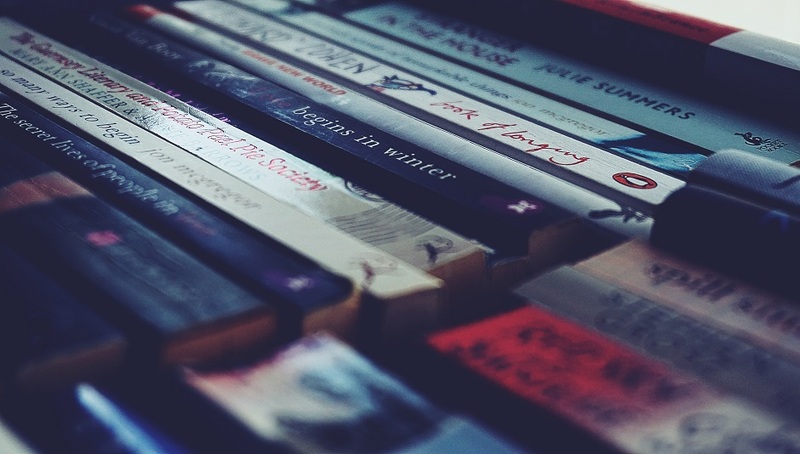 At Gladstone’s Library we’ve been eagerly consuming the longlists for the 'Man Booker Prize', and its democratic counterpart, the 'Not the Booker Prize' (run by the Guardian), and we’ve spotted some familiar names! 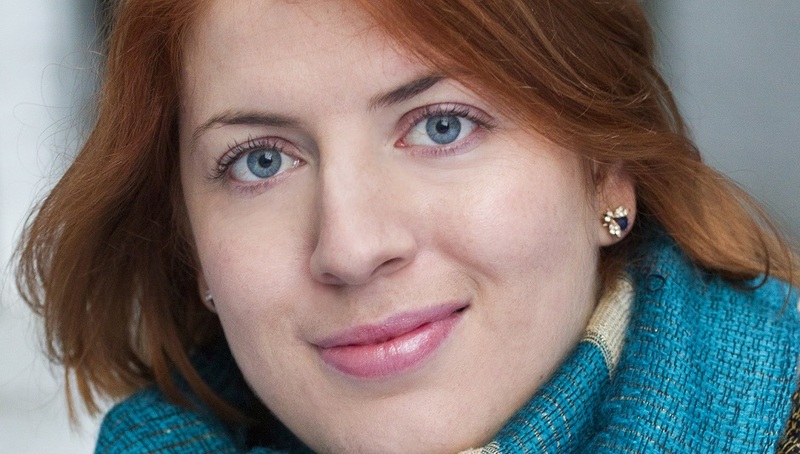 Miranda Kaufmann is the author of Black Tudors: The Untold Story, and one of the wonderful guests joining us for Gladfest 2018. With just a month to go until the festival, we caught up with Miranda to find out what to expect from her new work, as well as glimpses into her writing life.